Bacteria, viruses, fungi and parasites are referred to as Microorganisms. Microorganisms are harmful to us as they cause variety of illnesses and interfere with health. But what is unknown to many is that there are certain bacteria that are helpful to humans as well. Yes, these helpful bacteria are termed as Probiotics. They have shown promising good effects and benefits to human beings. What are Probiotics? 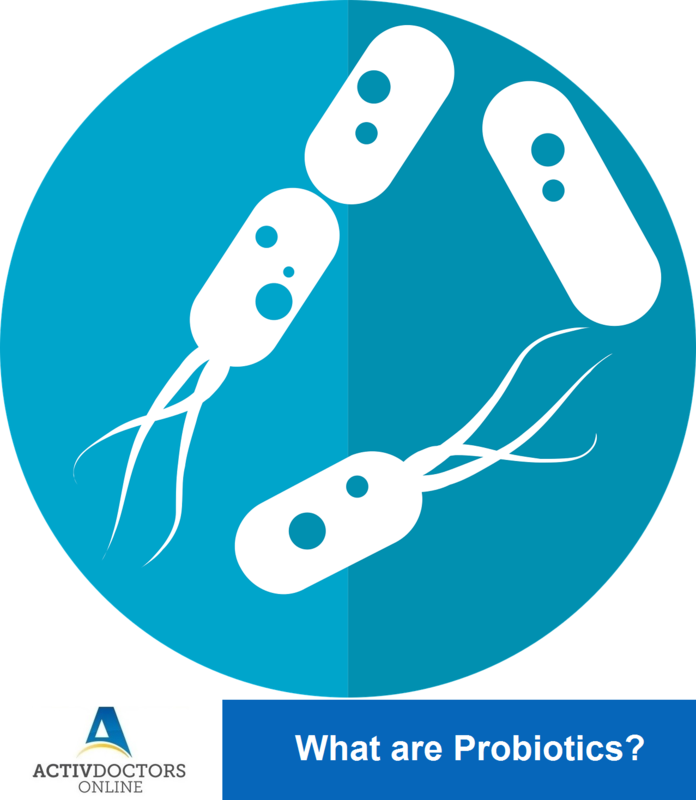 Probiotics are live bacteria or yeasts that offer good health to human beings. They are beneficial in numerous ways especially to the digestive system. They are referred to as Good Bacteria or Helpful Bacteria! Can Probiotics be taken without doctor’s advice? In most of the cases Probiotics are considered safe, however it is better to go ahead with supplements after doctor’s advice especially in case of immune deficiency! Don’t depend on supplements when you can get it through your diet. Natural products are always safe; include yogurts regularly in your diet.